View & Order our catalog! 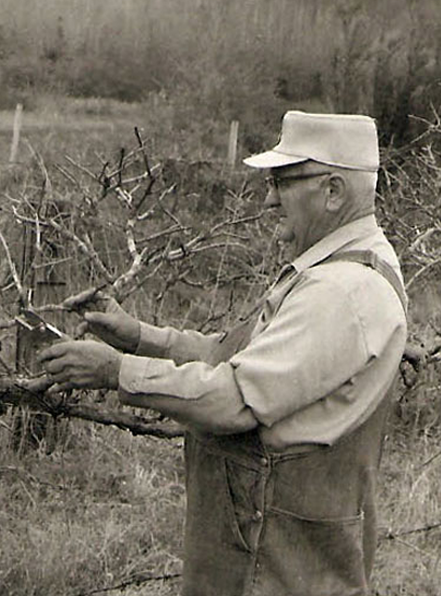 Noble Muscadine – We have 400 vines left. First come gets them. 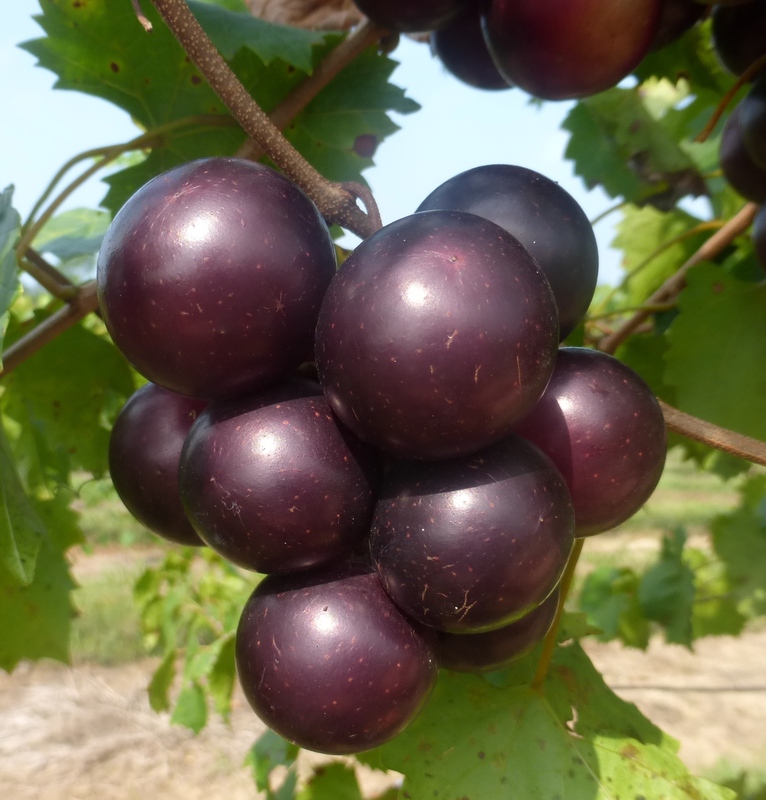 The Noble muscadine vine is a black self-fertile variety that produces medium size fruit with good quality and large clusters. This muscadine variety is the standard for making red wine. 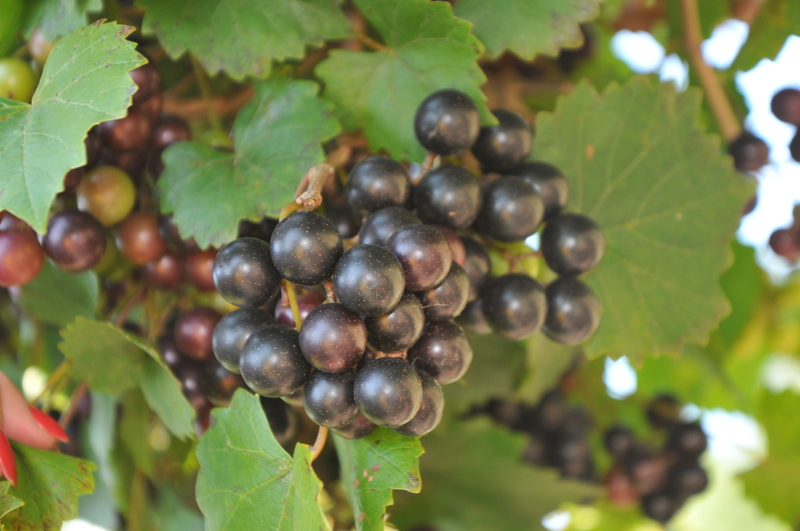 Wineries throughout Georgia, North Carolina and Tennessee use this variety to make quality red muscadine wine. 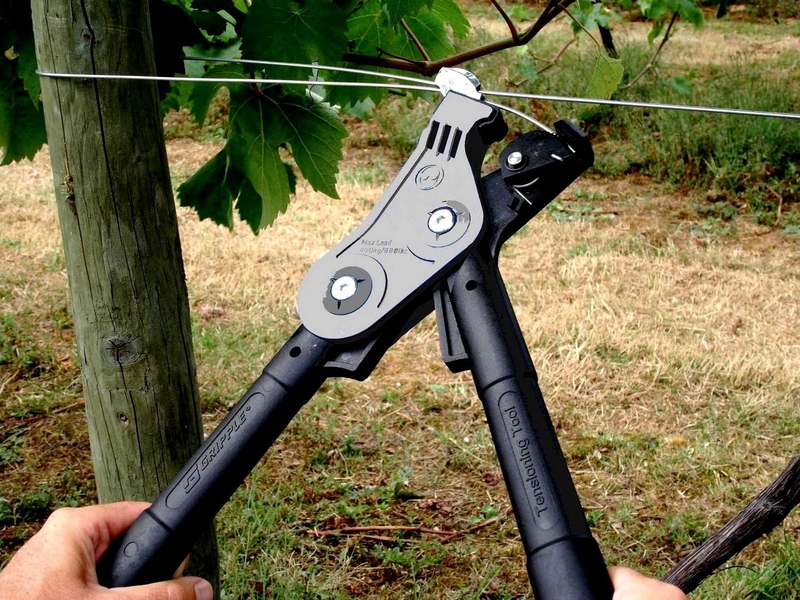 The muscadine vine is very vigorous, cold hardy and disease resistant. 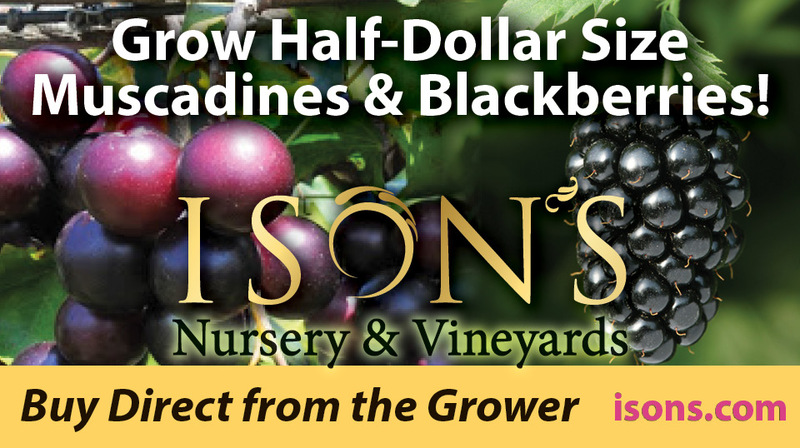 The Noble muscadine has very high yields. Ripens mid-season. 16% sugar. 2 Year Bare-root – The majority of the plants we grow are 2 year bare-root. The average length of the vines are 2-4′ with an excellent root system. 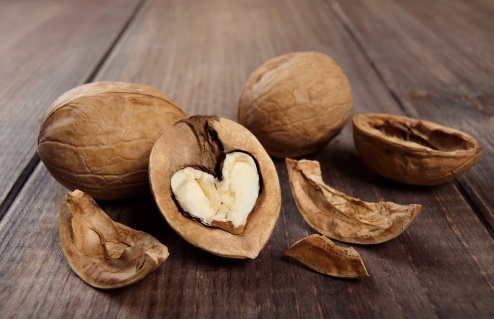 The heartnut is a unique walnut that is in the shape of a heart. It is also known as a Japanese Walnut. When the nut is rapped on the edge is opens like a locket making it easy to get to the sweet heart shaped kernel. The nuts are sweet and very healthy providing high protein. Foliage is very beautiful providing great shade in the hot summer months. Tree reaches 20-30′ tall and 20-25′ wide. For proper pollination plant two trees. Zones 5-8. Takes 3 – 5 years to produce. Nuts ripen in September. 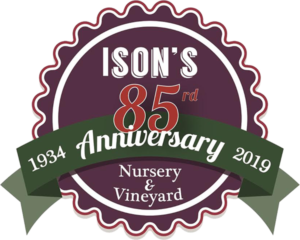 Ison’s Nursery & Vineyard in Georgia is the largest and oldest grower of muscadine vines. In fact we are one of the oldest mail order nurseries in the US. 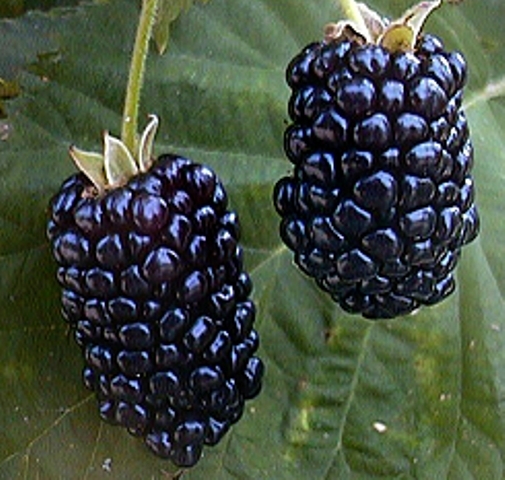 We know that fruit tastes best when it’s picked from your own backyard. 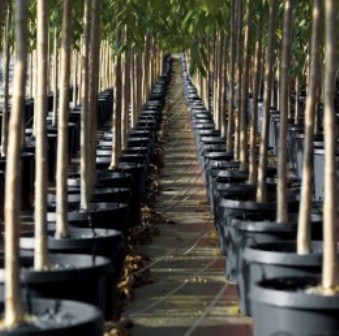 We have been growing high quality plants and trees that you can depend on for over 85 years. It’s not just a business, it’s about family. Ours and yours. Your success is our success. 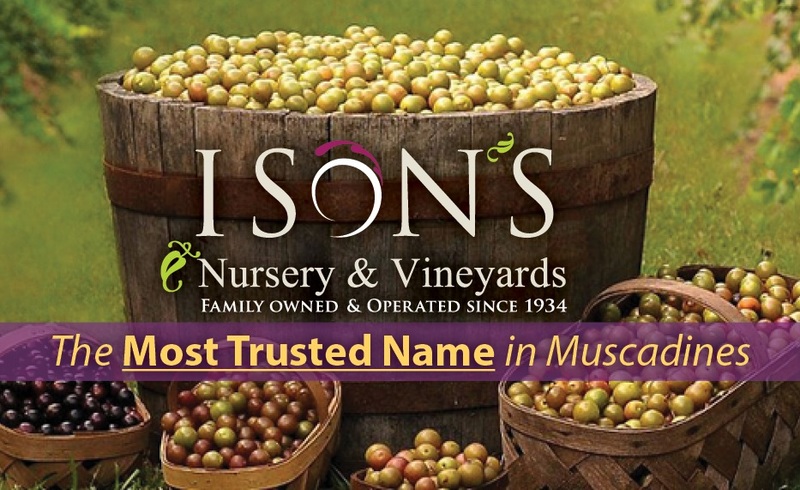 Ison’s is a third-generation, family-owned grower of muscadines. Our longevity, the quality of our plants, affordable pricing, personal customer service and the fact that our customers purchase directly from us, is testament to our great name and reputation. Word-of-mouth has always been our best advertising. Our business was built on it. 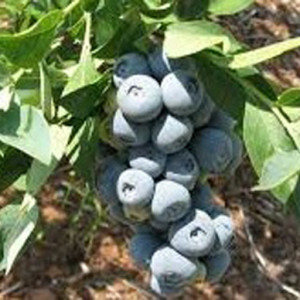 We offer over 200 varieties of fruit trees, nut trees, berry plants, small fruits and flowering shrubs and trees. 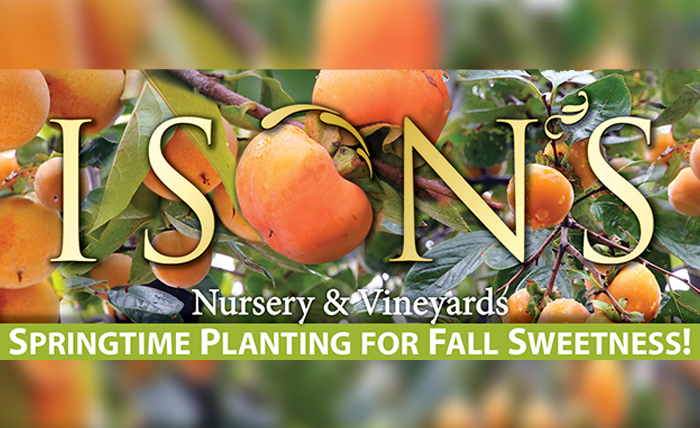 Healthy nursery stock, great customer service, and a wide selection of garden, orchard, and vineyard supplies. 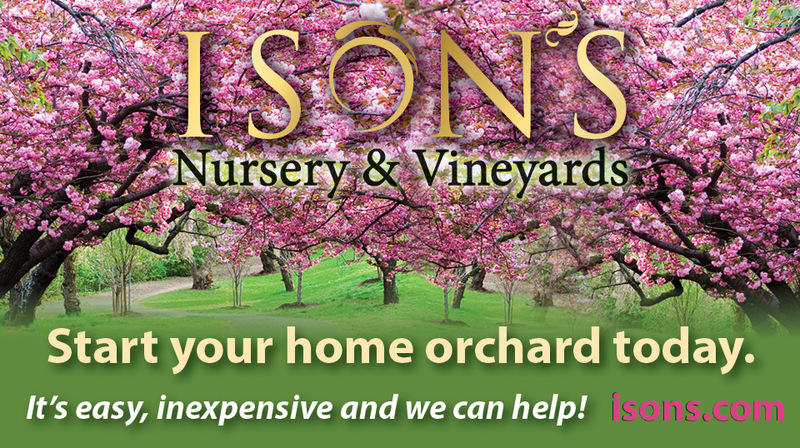 I recommend Ison’s to everybody wanting a little fruit in their lives! Ison’s Nursery has made me very happy! They have restored my faith in on-line nurseries. I have gotten in around 30 fruit trees and berry plants from them in the past 2 or three months and strawberry plants and other products. I like the way they treated me and the way the shipments are made, the packaging and the quality of the plants. I look forward to doing business with them for a lot years. Thanks Ison’s Team! Great company with awesome products and an amazing staff! Thank you all for helping me start my home orchard, berry patch, and vineyard!